This video explores Arithmetic Sequences & Series, a key concept in IB Maths HL Topic 1: Algebra. Arithmetic Sequences & Series questions are frequently found in IB Maths HL exam papers, often in Paper 1. This video is accompanied by two exam style question to further practice your knowledge. This video explores Geometric Sequences & Series, a key concept in IB Maths HL Topic 1: Algebra. 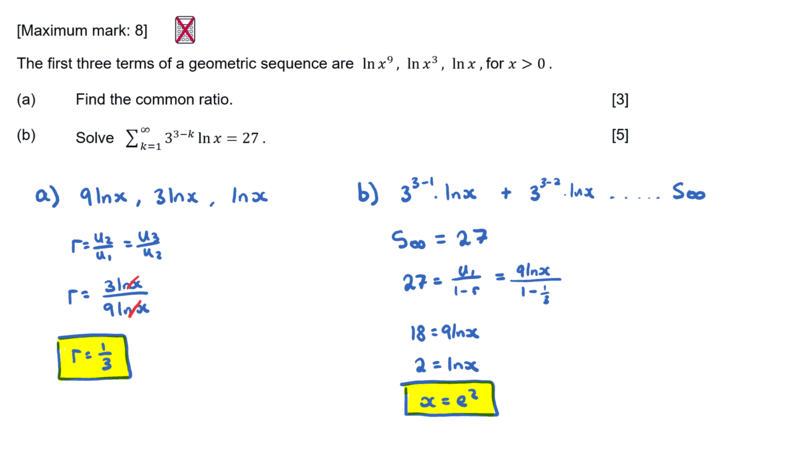 Geometric Sequences & Series questions are frequently found in IB Maths HL exam papers, often in Paper 2. This video is accompanied by two IB exam style question to further practice your knowledge. 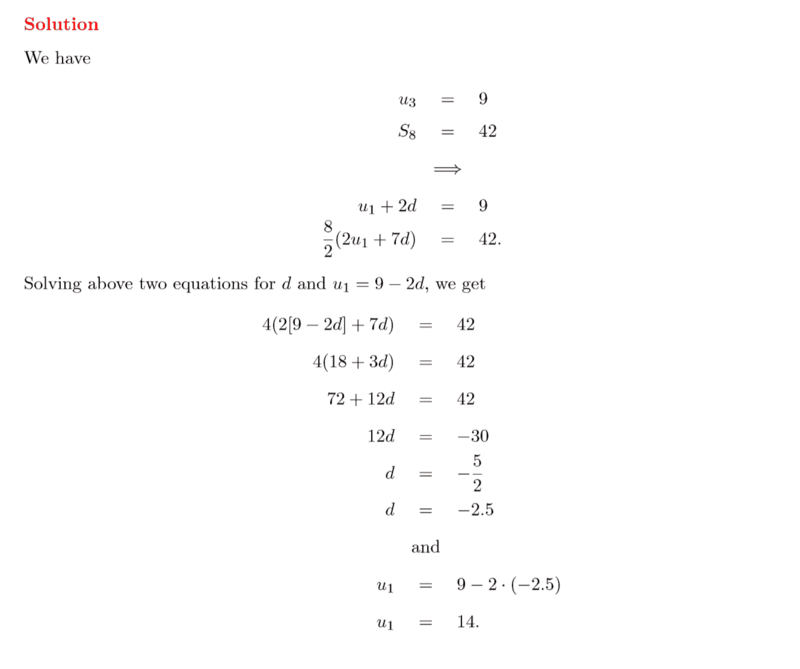 This video covers Sigma Notation, a concept in IB Maths HL Topic 1: Algebra. 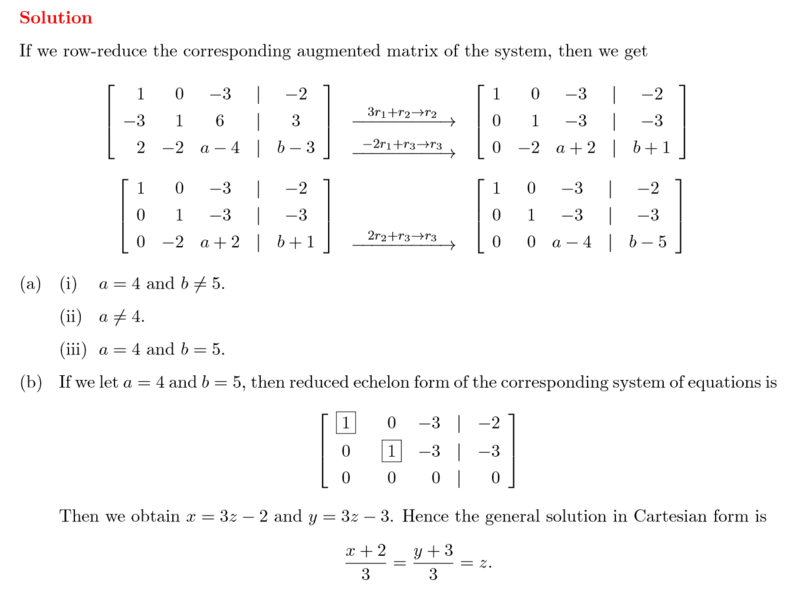 Sigma Notation appears in IB Maths HL papers, usually paper 1. This video is accompanied by an exam style question involving Sigma Notation to further practice your knowledge. This video explores Exponents, a key concept in IB Maths HL Topic 1: Algebra. 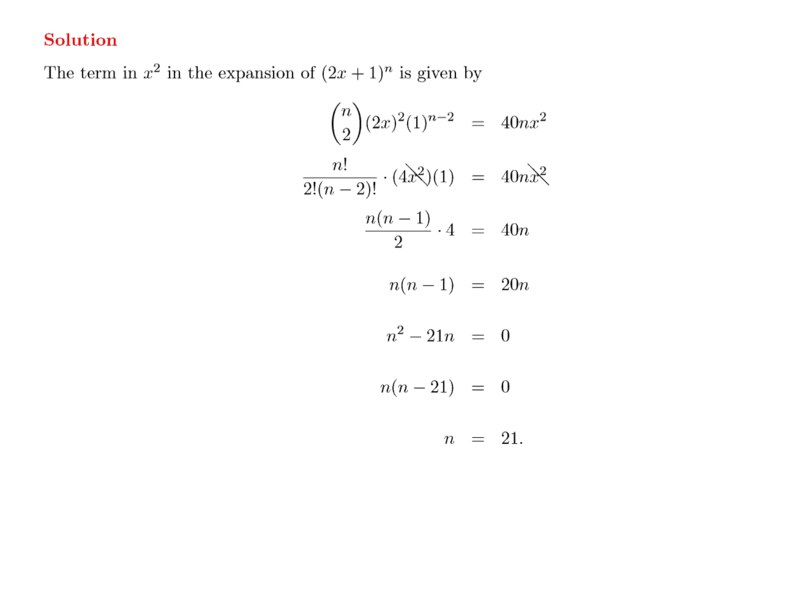 Exponents questions are frequently found in IB Maths HL exam papers, often in Paper 1. This video is accompanied by two IB exam style question to further practice your knowledge. This video explores Logarithms , a key concept in IB Maths HL Topic 1: Algebra. 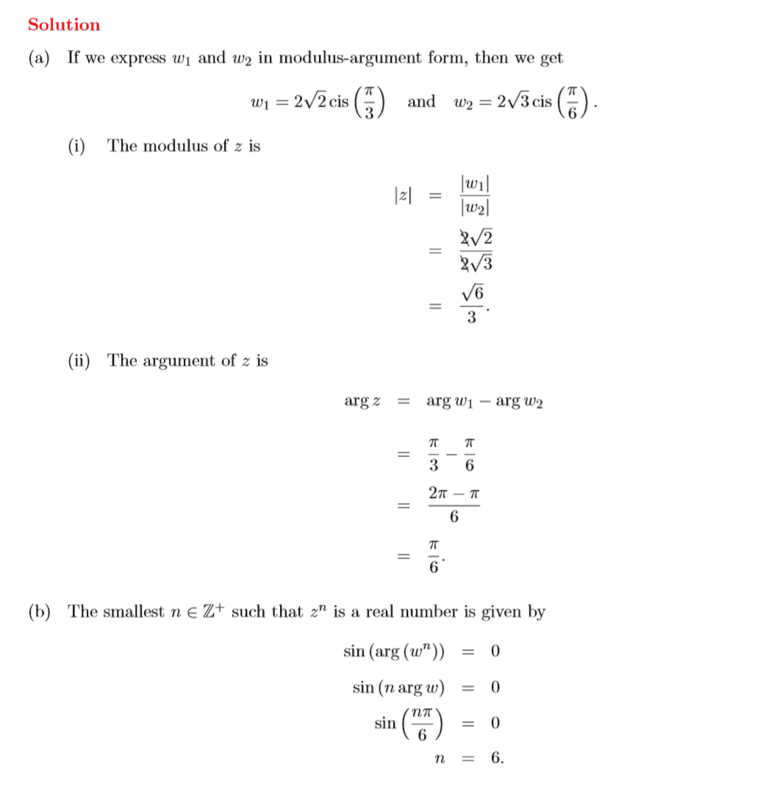 Log questions often appear in IB Maths HL exam papers, often in Paper 1. This video is accompanied by two IB exam style question to further practice your knowledge. This video looks at The Binomial Theorem, a key concept in IB Maths HL Topic 1: Algebra. 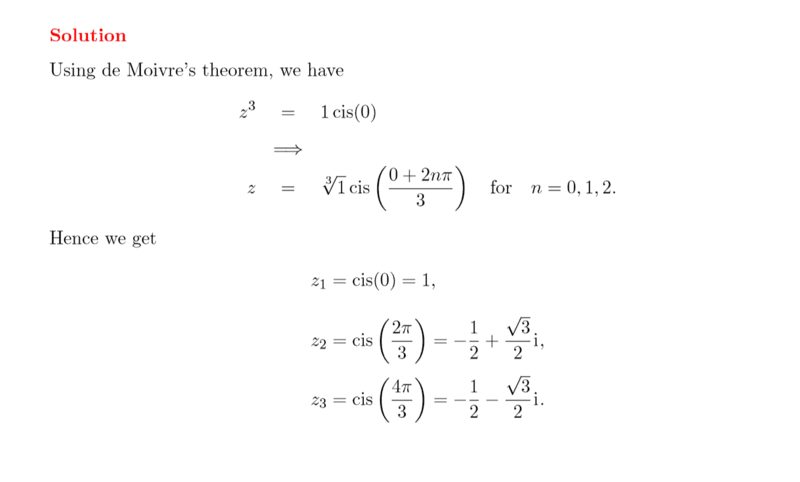 Binomial Theorem questions are frequently found in IB Maths HL exam papers, often in Paper 2. This video is accompanied by two exam style question to further practice your knowledge. This video explores Arithmetic Sequences & Series, a key concept in IB Maths HL Topic 1: Algebra. Arithmetic Sequences & Series questions are frequently found in IB Maths HL exam papers, often in Paper 1. This video is accompanied by commonly found IB Maths HL exam style questions to further practice your knowledge. This video explores Proof by Mathematical Induction, a key concept in IB Maths HL Topic 1: Algebra. 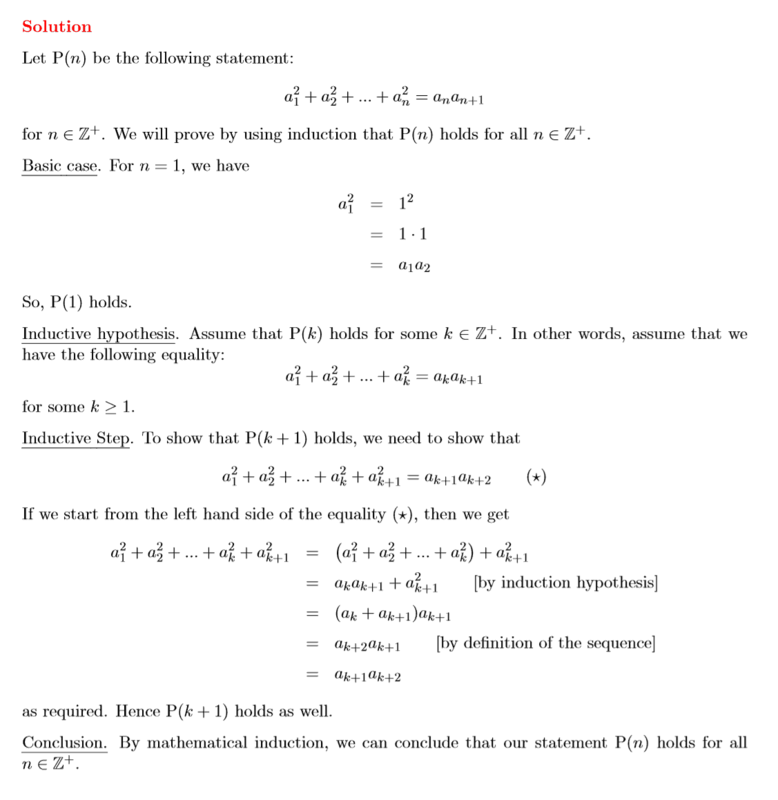 Proof by Mathematical Induction questions are frequently found in IB Maths HL exam papers, often in Paper 1. This video is accompanied by commonly found IB Maths HL exam style questions to further practice your knowledge. This video explores Complex Numbers & De Moivre’s Theroem, a key concept in IB Maths HL Topic 1: Algebra. Complex Numbers & De Moivre’s Theroem questions are frequently found in IB Maths HL exam papers, often in Paper 1. This video is accompanied by commonly found IB Maths HL exam style questions to further practice your knowledge. This video explores System of Linear Equations, a key concept in IB Maths HL Topic 1: Algebra. 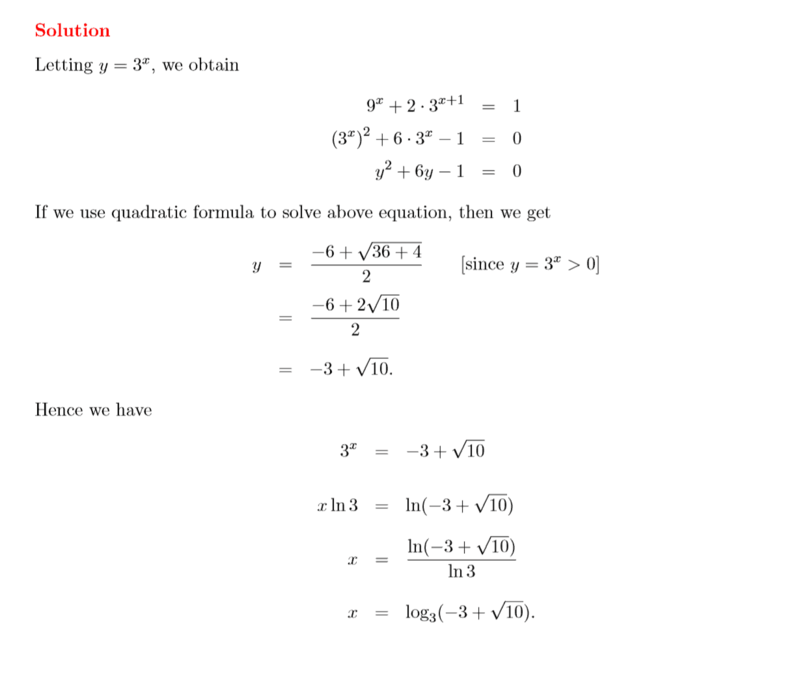 System of Linear Equations questions are frequently found in IB Maths HL exam papers, often in Paper 1. This video is accompanied by commonly found IB Maths HL exam style questions to further practice your knowledge.